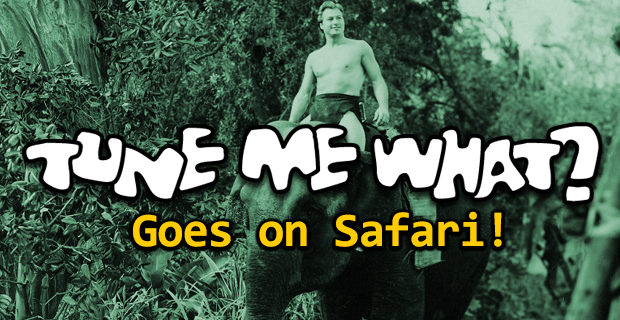 Leon and Brett go on a musical safari, choosing some great South African tunes about, or inspired by (or for vague reasons named after) animals. Hey, the music’s great, so who really needs to find a reason to play it? The weekend starts here! 10 July 2015 BlogBrett lock, Leon Lazarus, SafariTune Me What?